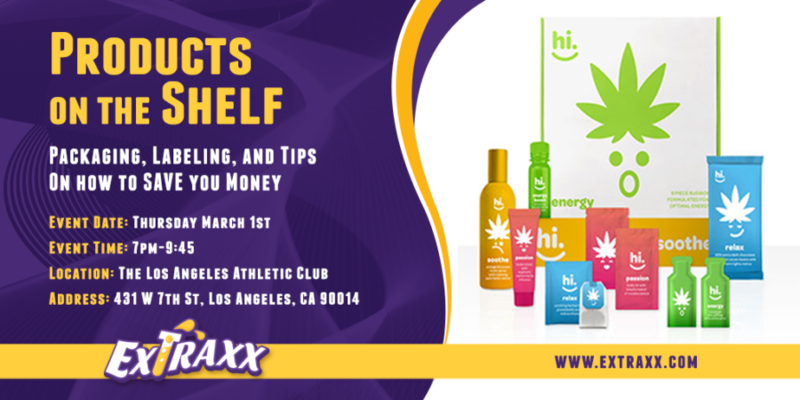 Marijuana concentrates present a tricky sales and merchandising conundrum to extraction makers and to retailers alike: items with the highest margin and sales price are typically sold in units sized no bigger than a thumbnail. 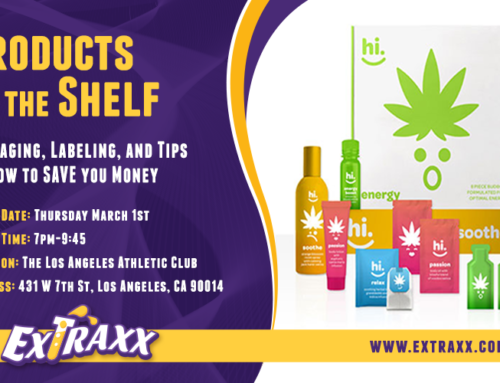 This presents extract producers and retailers with unique presentation needs, where the value of what’s being sold needs to be carried through display, packaging, and design. 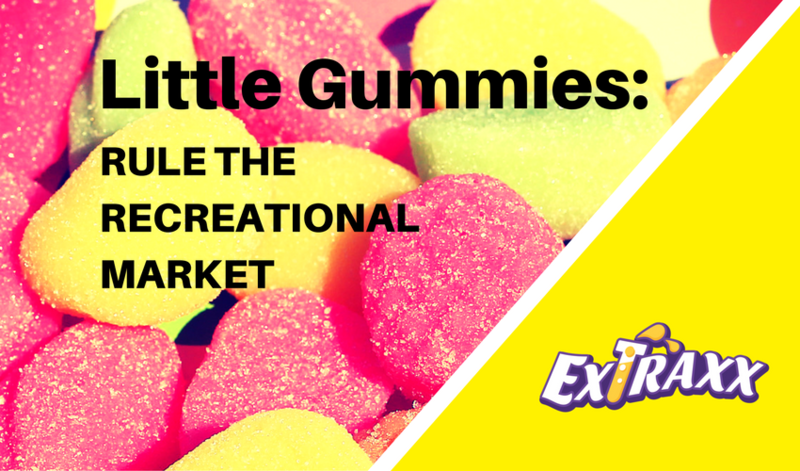 Concentrates, on the other hand, are packaged in small glass or clear polystyrene containers, and don’t offer the same visual opportunity to the customer. 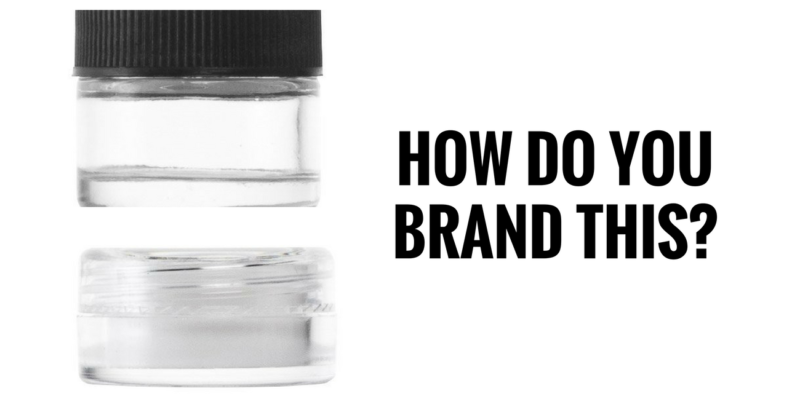 Top and bottom labeling, often clear stickers, are applied to the containers to list strain type, drug contents, and company brand – there’s not much real estate left to work with on a 5ml container to convey brand value. 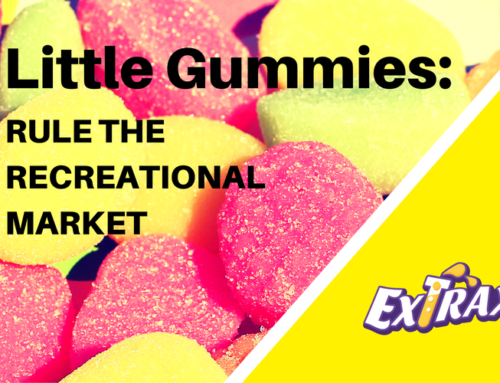 All too often, the value proposition of a company’s product is left to Budtenders to convey. Some have intimate knowledge of a product, while others can make only a few general statements. Overall sales are impacted if a company’s product does not stand on its own. 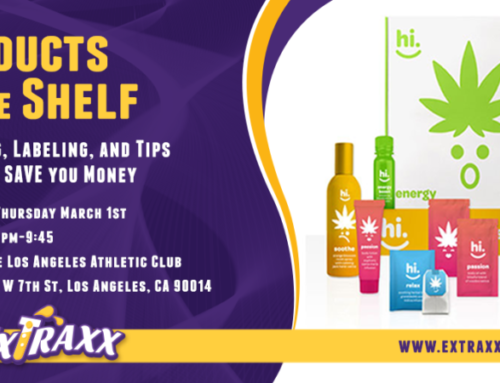 Consumers today make purchasing decisions not based on brand loyalty, but a variety of similar-looking items available on the dispensary/store shelf. Enter the King: Snoop Dogg. Leafs by Snoop’s concentrate line connects to consumers through visual impact, which creates brand awareness, and builds loyal customers. These products are sold at premium pricing, and are packaged with an eye toward branding and design. 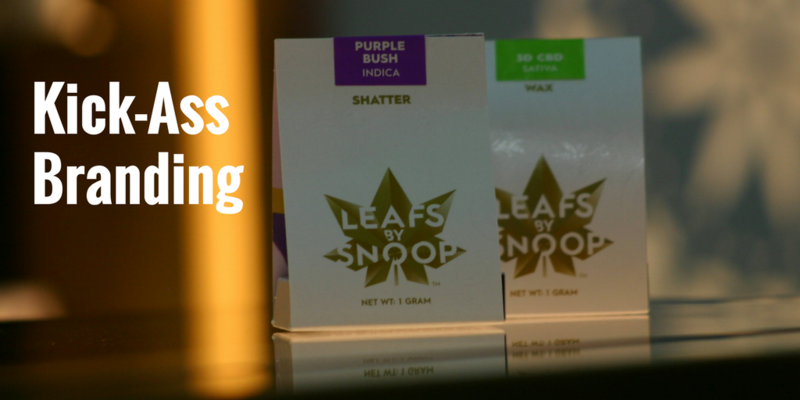 Leafs by Snoop merchandises their brand and products to stand out on the store shelf or inside the display. It’s custom-packaged. It’s expertly branded. It’s a high-end product that doesn’t need a Budtender to describe the value of the contents. Our industry can not only learn from the King’s team, but can also learn from other examples: the iconic Tiffany box. The Tiffany Blue Box is simple and elegant. It’s also exclusive: Tiffany will not sell their boxes, they give them away. According to the company’s website,”Tiffany has one thing in stock that you cannot buy for as much money as you may offer, they will only give it to you. And that is one of their boxes.” The Blue Box helped Tiffany sell $4 billion in luxury jewelry items last year (and 2016 was a bad year for them). 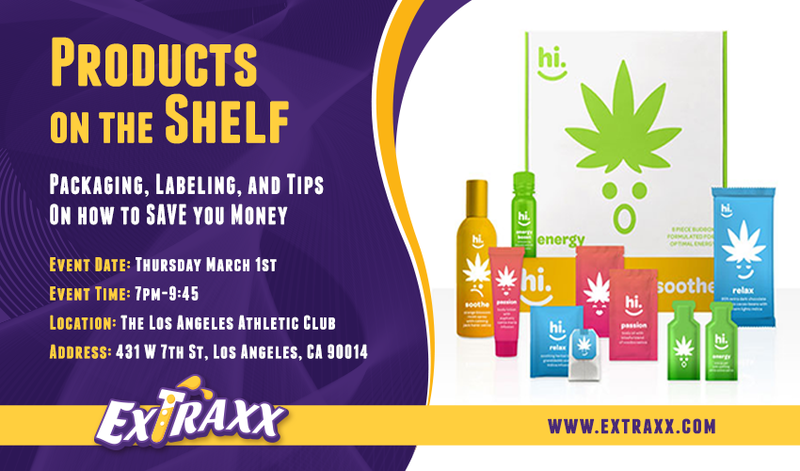 Packaging and branding are the end steps in Extraxx’s meetings series on manufacturing, “From Flower into Finished Products”. We hope to see you at a meeting soon!